When you think of speciality coffee made with an infusion of flavours like milk chocolate, grapefruit, orange, and other unique pairings, there is only one roaster who comes to mind — North Star Coffee Roasters. This one of a kind micro-roaster is located in Leeds — and now offers a cafe, general store, coffee academy, wholesale services and more! Both Holly and Alex (aka Krag), co-owners of North Star Coffee Roasters, have a heart for roasting speciality coffee that not only offers flavours full of complex pairings to make that perfect cup of coffee, but they also work tirelessly to make sure that the coffee they offer is prepared ethically. In 2011, the team travelled to Kenya to do research and to make sure that the farmers they were working with were doing exactly what they said they were doing when it came to harvesting coffee beans. Little did they know that during their month-long stay here, they would work alongside some of the best in the industry and this began their true love of coffee. That is where their coffee journey began — to find within the speciality industry a community focused on quality, and they have never looked back. In 2013 they started the first coffee roastery in Leeds dedicated to providing coffees of the highest quality by working with speciality focused producers all over the world. One of the things that really makes North Star Coffee Roasters stand out amongst all other roasters is their urgency to make sure everything they do when it comes to coffee is done as ethically as possible. From the way the beans are harvested, to the treatment of workers, and fair wage for the farmers raising the coffee beans, they go over and above — far more than many of the other roasters out there. In the coffee shop and the cafe’, you will find some of the most unique coffee blends — that is only offered by North Star Coffee Roasters. They also offer a variety of kitchen essential items as well. The General Store stocks items from inspiring manufacturers across the world. They have essentials such as Hodmedod’s British grains, Rubies in the Rubble chutneys and ketchups and the delicious ‘Milk Jam’ from Noisette alongside beautiful Ndali Vanilla from Uganda and a range of local and unblended Stickeys honey – all of these items are used in their menu and you can try them out for yourself. Coffee wise, they always offer two contrasting espresso options that are carefully prepared by their amazing team. North Star Coffee Roasters also offers seasonal single origin coffees on a Kalita Wave alongside the JET batch brew which provides their alternative ‘Americanos’ serving up the delicious buttery Colombia Los Naranjos. From time to time, they will offer extra special micro lots that you won’t find anywhere else and have the opportunity to taste different processed coffees side by side to learn more about how this affects the resulting flavour. Their ability to showcase the coffee in this way not only highlights the farm and farmers where the beans are grown but the way that they care for the roasting process to ensure you will get a delightful cup every time. Don’t forget about the Coffee Academy! 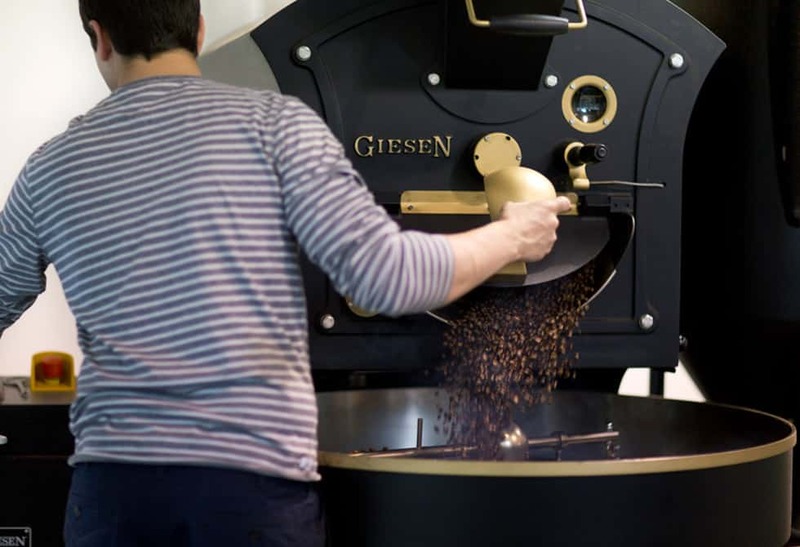 If you really want to learn the ins and outs of coffee roasting, taking one of the classes they offer is the perfect way to do that. 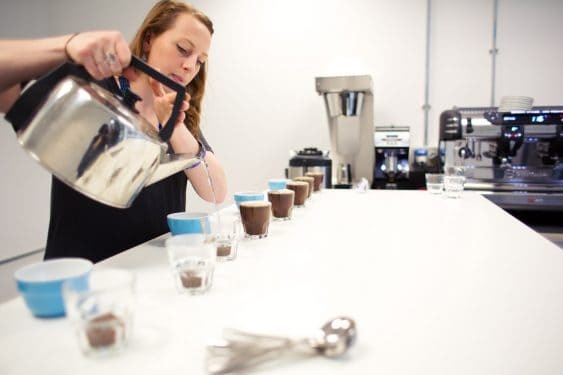 North Star Coffee Roasters offer some of the most comprehensive courses available; covering barista, brewing, and sensory skills both through the SCA (Specialty Coffee Association) and their very own training programme. As founder and head roaster for North Star, Krag is the lead behind the approach, consistency, and quality. 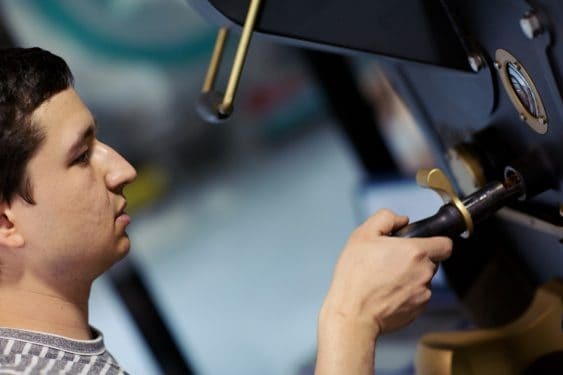 He carefully profiles all of the coffees to ensure that the roasting process they go through will showcase the very best that bean has to offer. 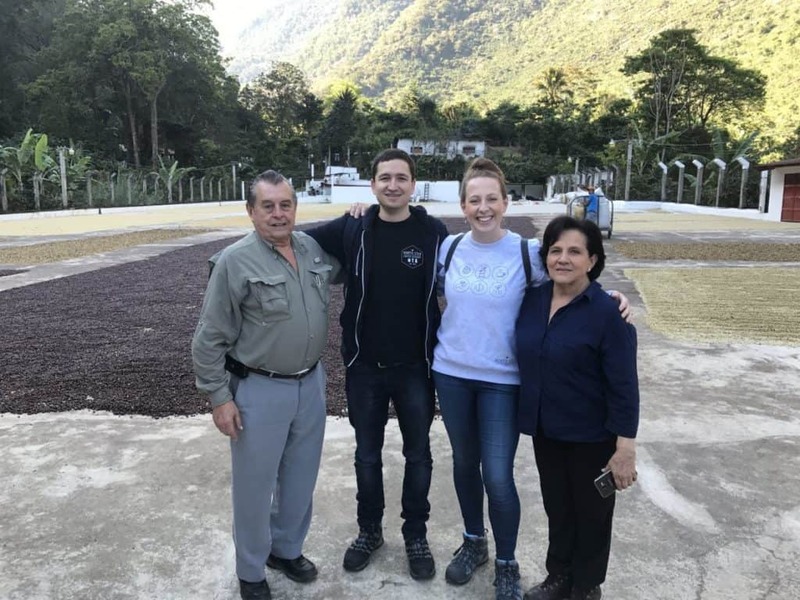 Holly is the coffee specialist – responsible for sourcing, profiling and carrying out quality control tests for all of the coffees offered at North Star Roasters. She is one of only twelve female licensed Q Graders in the UK and previously worked as a green buyer for one of the UK’s leading speciality importers, Falcon Coffees. Ollie is a Professional SCA (Specialty Coffee Association) qualified Barista and is responsible for carrying out the customer training and quality control – he also plays an active role in the Roastery and contributes hugely to the blend/brew recipe development. 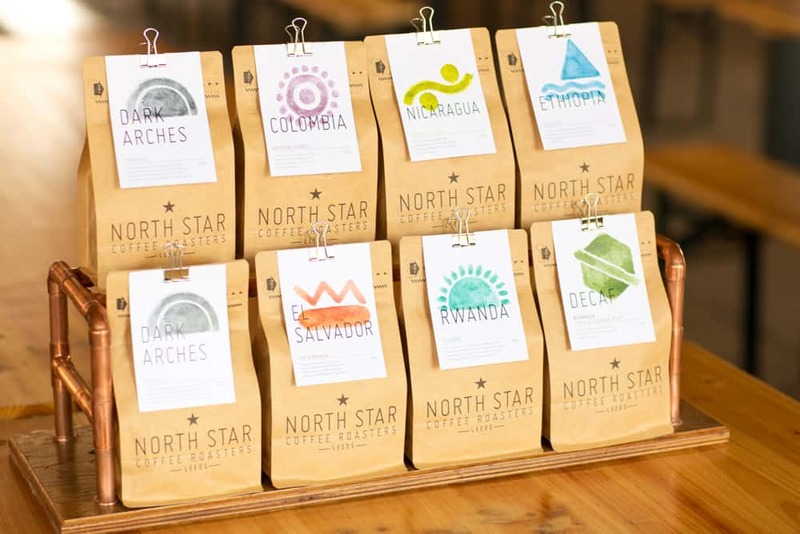 To learn more about North Star Roasters, be sure and visit their website here. You can also follow along with them on Facebook or Twitter to keep up with all the new blends they will be creating over the year.